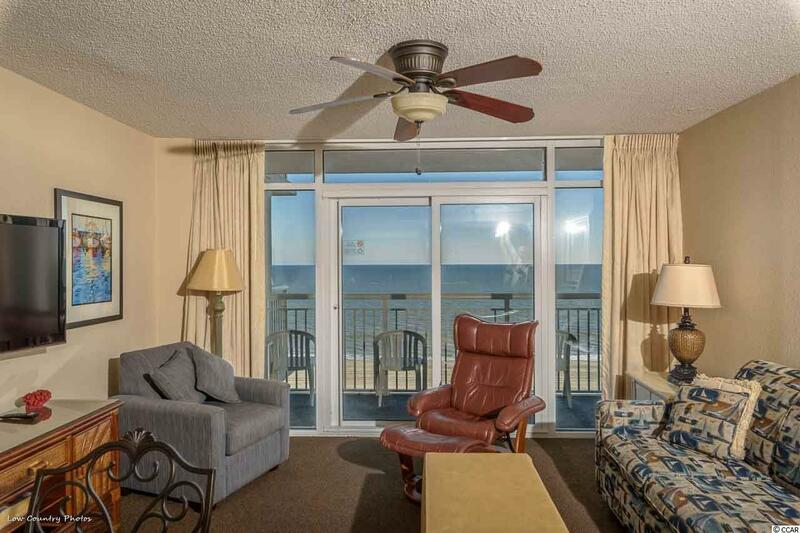 FUN FOR THE ENTIRE FAMILY IN THIS TURNKEY TWO BEDROOM TWO BATH OCEANFRONT CONDO AT THE ATLANTICA III RESORT. 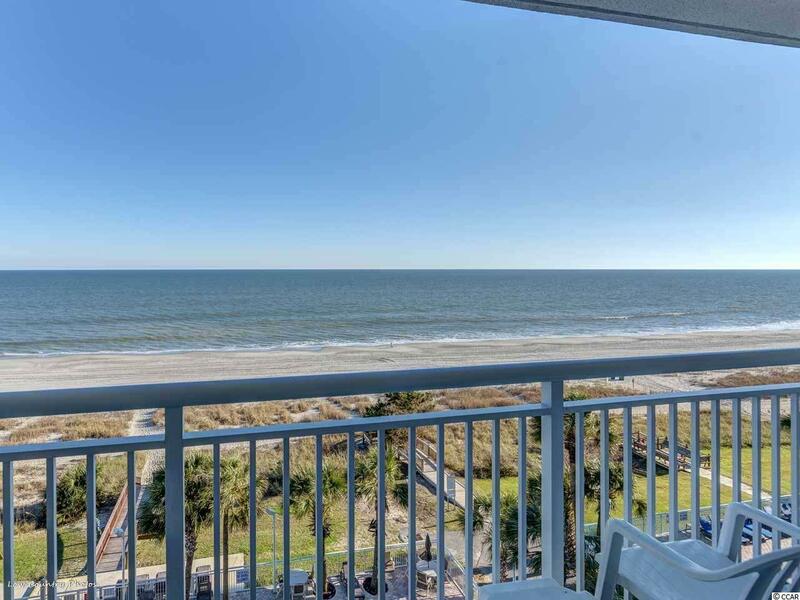 STEP OUT ON YOUR PRIVATE BALCONY AND RELAX TO THE SIGHTS AND SOUNDS OF THE ATLANTIC OCEAN. 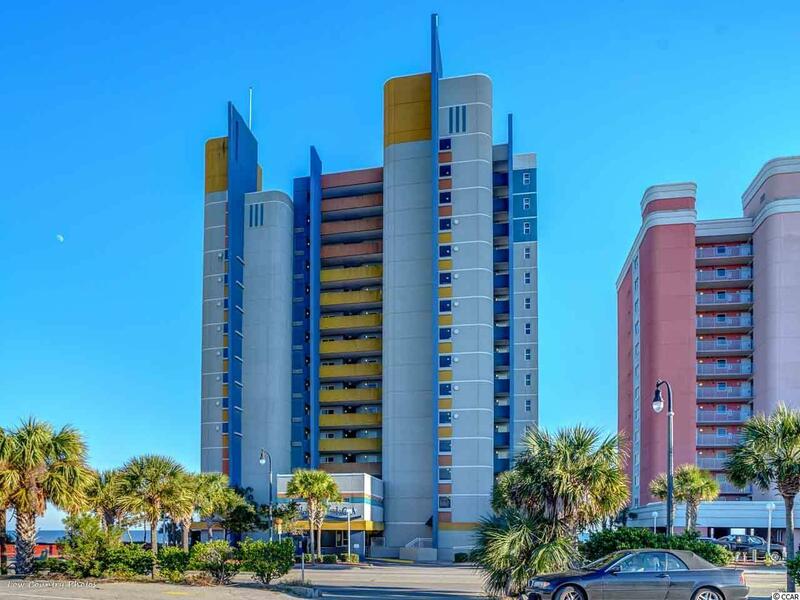 THE UNIT FEATURES A FULLY RENOVATED KITCHEN WITH NEW CABINETS & SOFT CLOSE DRAWERS, GRANITE COUNTER TOPS, AND STAINLESS STEEL FINGERPRINT RESISTANT APPLIANCES. BATHROOMS WERE COMPLETELY RENOVATED IN 2017. UNIT SLEEPS 8 AND INCLUDES A KING IN THE MASTER. ENJOY RESORT AMENITIES WITH OCEANFRONT POOL, 150 FT. LAZY RIVER, KIDS POOL, SPA, AND INDOOR POOL WITH A CASCADING WATERFALL AND HOT TUB. 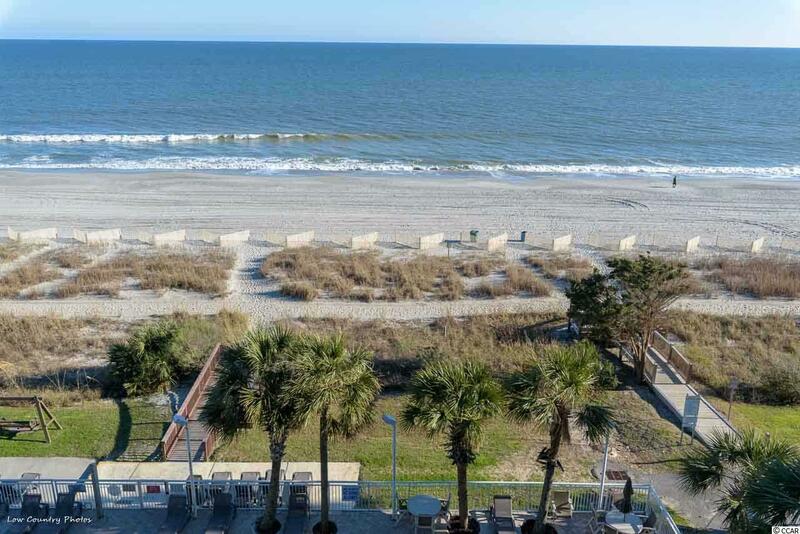 MINUTES FROM THE SOME OF THE HOTTEST GRAND STRAND ATTRACTIONS INCLUDING BROADWAY AT THE BEACH, MARKET COMMON, AND THE MB AIRPORT. GREAT FOR FAMILY VACATIONS AND AS INVESTMENT.